In a single day, the way we interact with social media can change, and sometimes it’s a challenge to keep up. 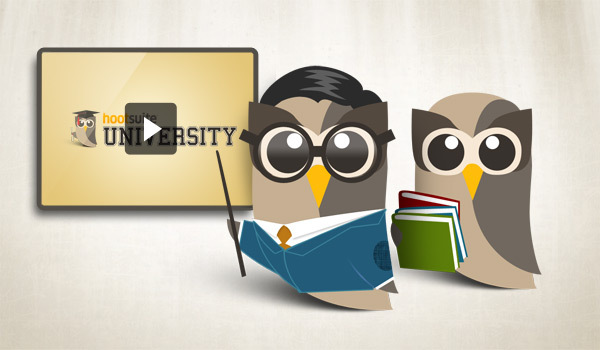 To help our fellow owls, HootSuite University is releasing exclusive content that will help educate users on these new features, as well as the implications they will have on businesses. 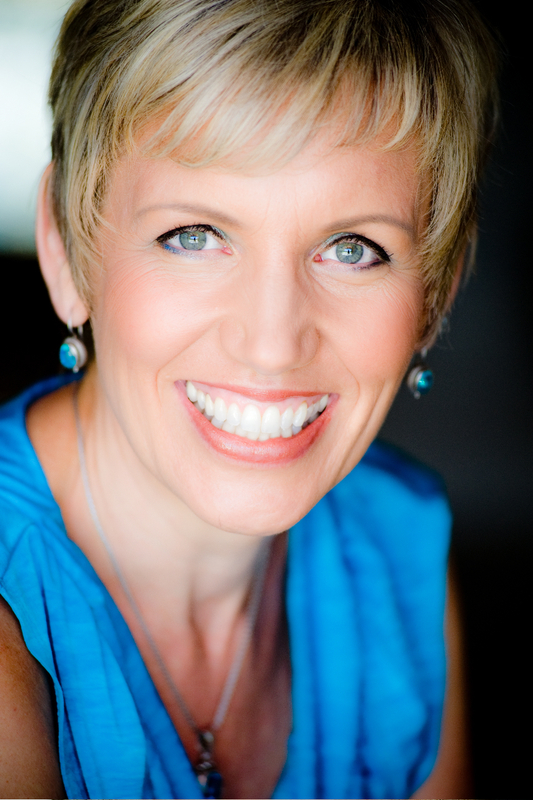 HootSuite University is pleased to feature the bubbly social media leader, speaker, and author, Mari Smith. Mari is renowned in the world of social media and “Relationship Marketing,” having co-authored the book Facebook Marketing: An Hour a Day, and spoken alongside the likes of Richard Branson, the Dalai Lama & Tony Robbins. In this presentation, Mari makes sense of the recent Facebook changes and explains the potential impact they will have on businesses using the social network. The new Subscribe feature: Should you turn it on and create a new marketing channel? How to optimize the new Share feature on fan pages. How the Ticker, Timeline, and new Open Graph affect business. How to publish content for engagement and viral visibility. This feature presentation is one of many in HootSuite University‘s growing library of social media content, and is available to the public for one week only. Join us today at 2pm ET (11am PT) for an additional discussion in #HSUchat about navigating the new Facebook features for your brand. We’ll be diving in deeper to Mari’s thoughts on the new Facebook, what you have learned, and your thoughts on how online engagement is changing. Learn from your peers and join in! HootSuite University is an online learning program aimed at delivering best in class education about HootSuite and social media marketing. In addition to instructional video lessons and HootSuite Certification program, HootSuite University also hosts a lecture series with the best educators in the social media industry.